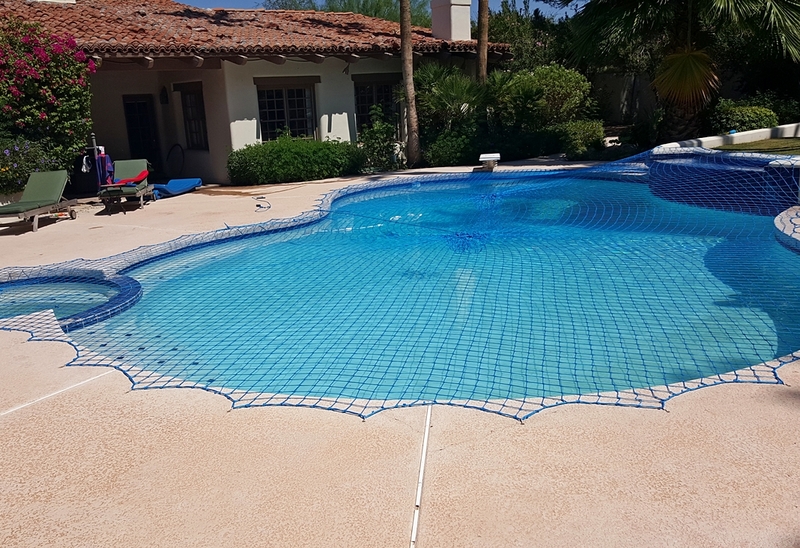 Did you know that under CA state law, new pools or spas, or those being remodeled, must have an approved pool safety feature? Well, now under the recently passed Senate Bill 442, there must be two approved pool safety features. Additionally, under this SB 442, home inspectors are now required to identify and report on the existence or non-existence of such. In some parts of California, the requirement for two of the seven safety features was already in place and this is nothing new. However, what is definitely new to everyone in California is that when home inspectors are performing a home inspection on a home with a pool or spa, they must also examine the pool or spa to identify which of the seven drowning prevention safety features, if any, are present. They must also specifically state in their report if the pool or spa has less than two of the safety features. This is regardless of whether the add-on ‘pool inspection’ was part of the home inspection order & fee structure. However, there still appears to be confusion at the time of sale of a home with a pool. So, to clarify, there is nothing in SB 442 that requires the seller or buyer to actually install the mandated safety features in order to sell the property. It seems that some have heard home inspectors as saying that these things must be done to transfer the property, but that is not true. SB 442 is really about disclosing a potential risk and educating buyers in what they may want to do to protect themselves and their families.